Everything we do from the food we eat, how we choose to travel, to the way we power our homes, all contribute to climate change. The greenhouse gases our activities produce, accumulate and contribute to the global warming of the planet. Carbon offsetting is a way of restoring the balance; by calculating your footprint, you can neutralise your impact. 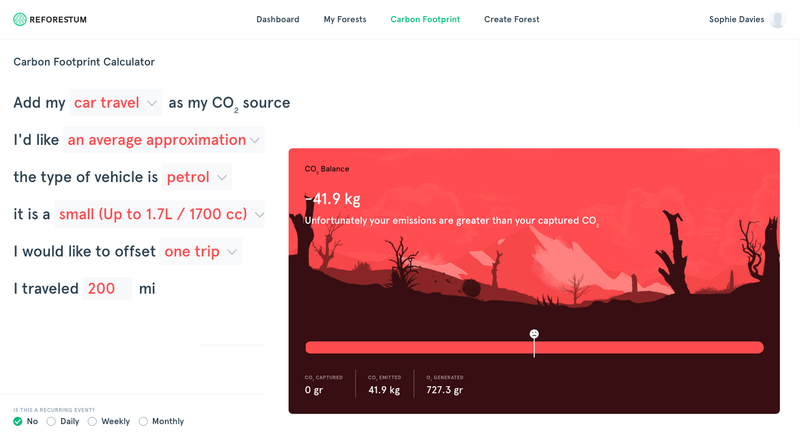 Reforestrum offers a way for you to personally fight climate change by calculating your carbon footprint and offsetting it by planting trees and growing your own forest. Reforestation is crucial to the health of our planet. Replenishing existing forests and woodlands that have been depleted can help combat global warming and balance out the destruction our activities unintentionally cause. 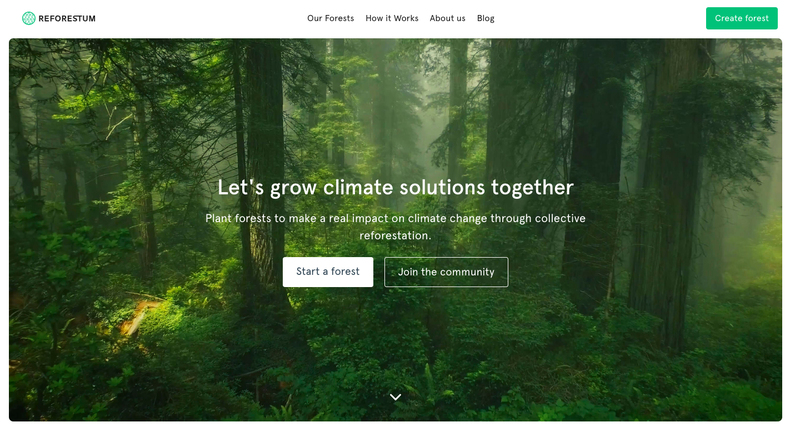 Reforestrum wants to stop climate change through reforestation. They select land from all around the globe to convert back to forests. Reforestrum ensure indigenous species are cared for, protecting the forest biodiversity while restoring the habitats of flora and fauna. They plant trees for you as well as protect them so robust forests are established and the greenhouse effect that causes climate change is reduced. While reducing our waste is important, some of our activities are unavoidable and the damage they cause really adds up. A quick calculation of our daily commute or once-a-year flight is a shocking way of demonstrating just how devastating our habits can be; and very rarely do we stop and think about the damage its causing. Reforestum provides you with the tools you need to offset your carbon footprint and to become part of a community empowered to make a change through becoming carbon neutral; joining together as environmentalists, passionate about restoring and protecting our planet, we can make a change. I plugged in my details for a recent trip I took to Kent; a 200-mile journey by car to see family. It was super easy to calculate my carbon footprint, and how much CO₂ was emitted that I needed to offset. Creating a forest was simple and within two clicks I could see a breakdown of how much ft² required to offset my journey and the price. My 200-mile journey caused 41.9 kg of CO₂ emissions, required 2.54 ft² to offset, and only cost €1.01. Seeing a breakdown of how your choices, from travel to food, has an impact on the planet is eye-opening and makes us face the reality of our carbon emissions. Reforestum is an insightful and empowering tool for taking responsibility for our activities. We can't avoid leaving a carbon footprint but we can counter it. The Reforestum carbon calculator provides you with the tools you need to calculate the impact of your daily, weekly, monthly, activities. You can deep dive into specific calculations or receive an approximation. Calculating your carbon emissions in this way means you can choose to invest in a forest with carbon offsetting rights. You can create a forest based on your budget, where you want it to grow, or the carbon emissions you want to off-set. 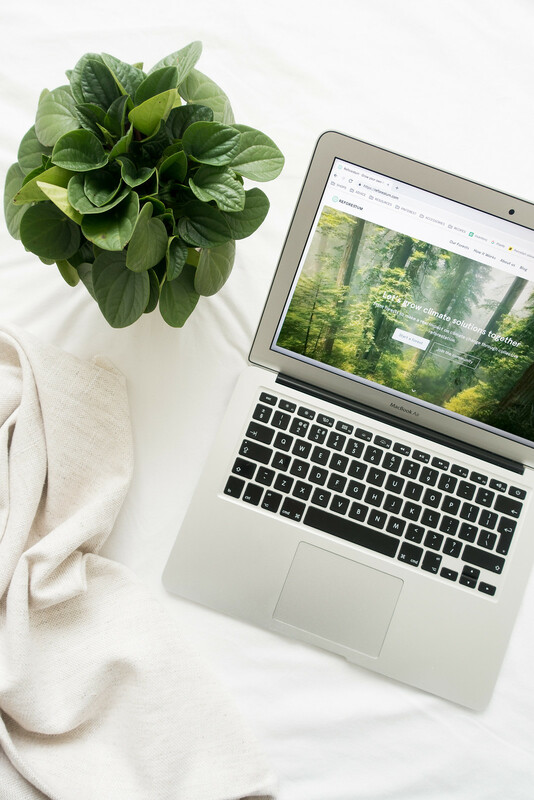 Choose where to grow your own forest in the world, watch it flourish and thrive through regular updates, and reduce your carbon impact, as you join a Reforestrum's community fighting to make a difference to our planet. Reforestrum makes environmental activism simple and easy. 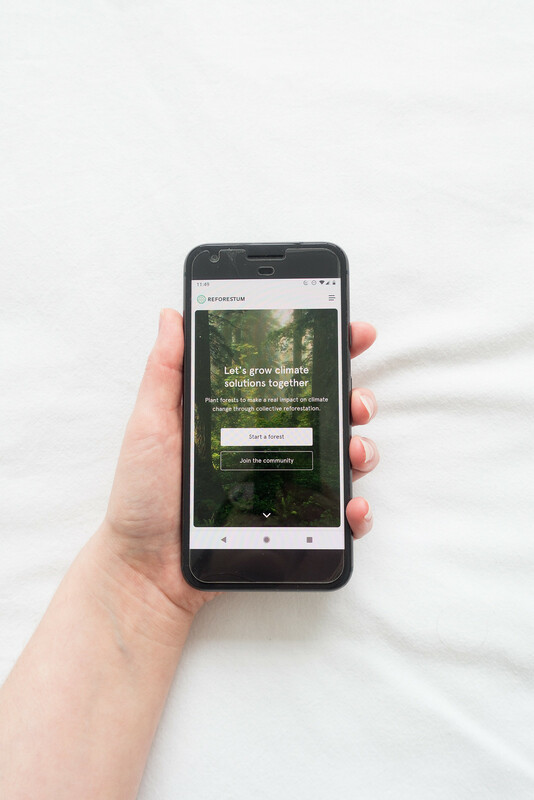 Learn how your activities contribute to climate change through calculating your carbon footprint, become a re-forester by planting trees to off-set your CO₂ emissions, and follow the growth of your forests. 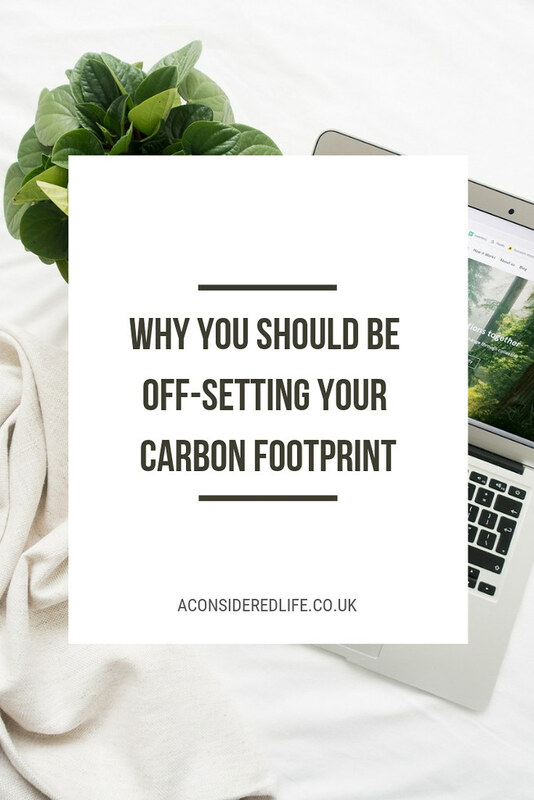 If you’re feeling despair at the way we’ve been treating our planet and are looking for solutions to reduce your personal impact, carbon offsetting is a way of really making a difference. Reforestrum can help you to feel empowered; giving you the tools you need to fight climate change while reforesting the planet. How do you offset your carbon footprint?